For general marketing purposes, websites, farm and winery signs. Not for use on wine labels. 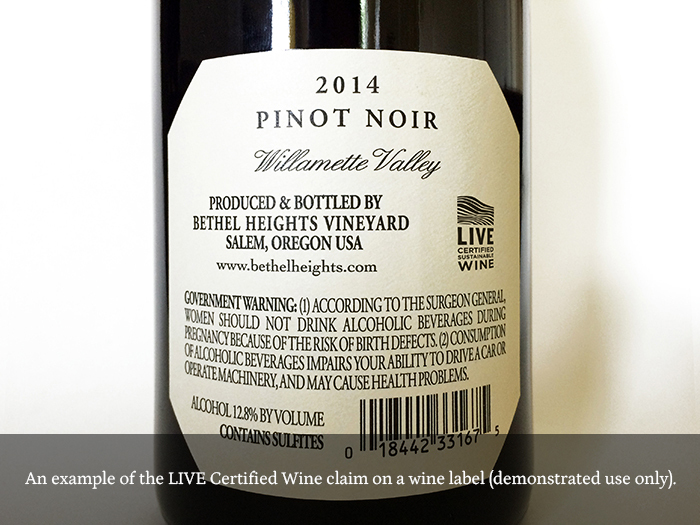 For wines made from at least 97% fruit that meets our vineyard certification requirements. 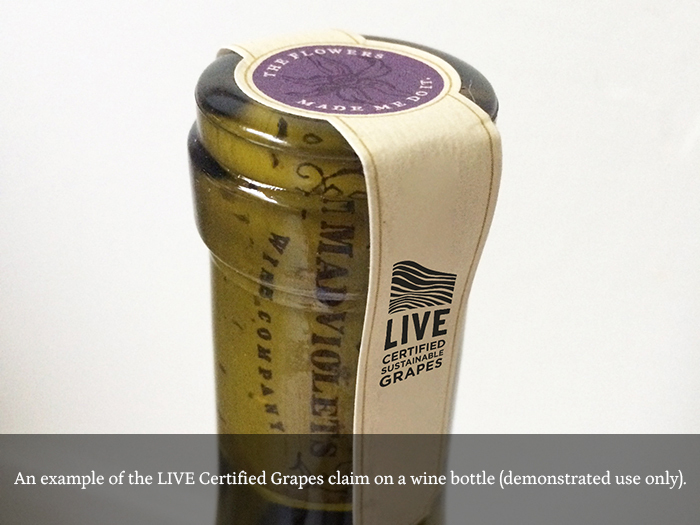 For wines made in a LIVE-certified winery from at least 97% fruit that meets our vineyard certification requirements. To familiarize yourself with the requirements for using LIVE logos, download our logo use guidelines and artwork. LIVE has additional programs and certification partners with their own logos, shown below. Each has specific requirements. Click on an image for more detail and email [email protected] with questions.